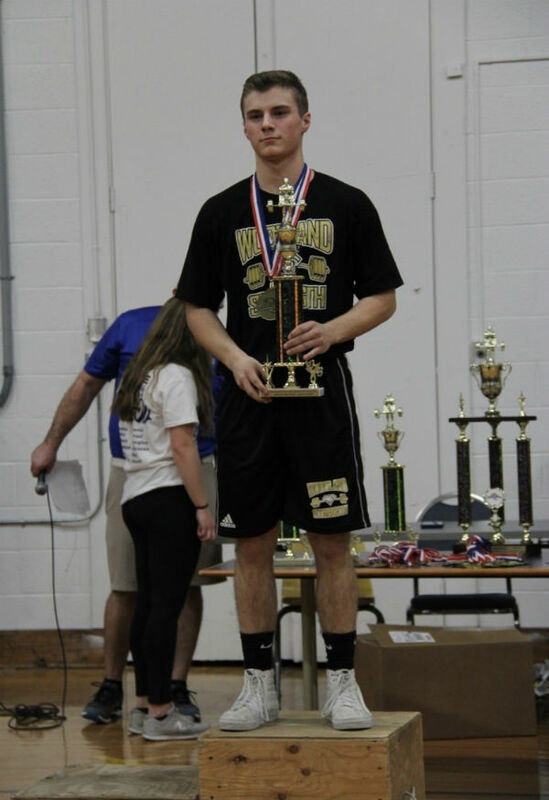 For David Kiernan, a broken back a year before never slowed him down before becoming last year’s NVL Most Valuable Lifter and Top Performer for Woodland’s weightlifting team. Kiernan started lifting with his dad in 8th grade. His dad used to lift back when he went to high school and college, but unfortunately had to quit when he had kids, though he wanted to continue for those years. When he had the opportunity, he brought David to the YMCA in Ansonia where David’s legacy begins. When winter sports started up his freshman year, he started competitive lifting for Woodland. His maximum lift would be no more than 95 pounds. Two weeks into the season, the team maxed out (how much one can lift one time) to see what each athlete could possibly fully extend up before not being able to get the weight up. 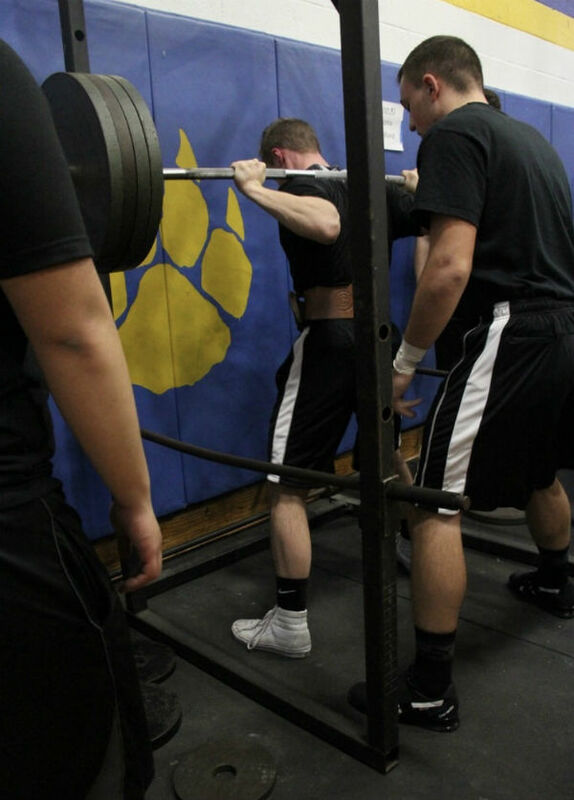 Kiernan would get an impressive 225 pounds on squat. Through hard work and dedication, Kiernan definitely improved his athletic ability. When the season started to die down and the NVL Weightlifting Competition came into perspective, Kiernan was able to compete as a freshman for squat in the 160 pound and under weight class. He put 275 pounds on his back and was able to squat the heavy load while thirty Woodland players waited their turn to high-five him after his accomplishment. Kiernan realized, with the sport, there are many risks that he’d have to suffer from in the future. He had the occasional back pulls and joint tweeks. Although during the summer of his sophomore year, he fractured his L-5 vertebrae in his spine while deadlifting a great amount of weight. That wasn’t his only success. Recently, he has also lifted 405 in squat, 255 in power clean, and 235 in bench. David believes that his results from Woodland’s Weightlifting team is achievable by anyone who works hard throughout the season.